Article: The Need For a New Paradigm _ Mathias Vestergaard Corp. 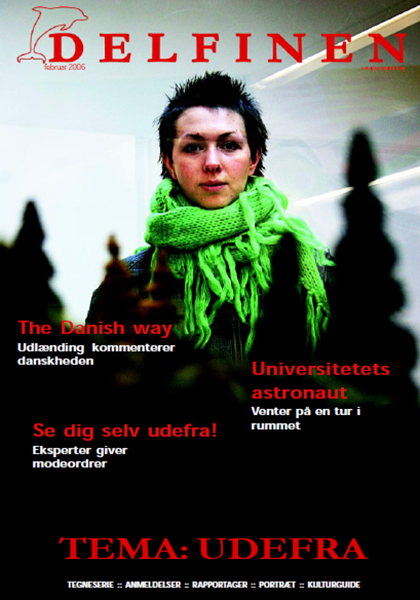 In the February 2006 issue (#122) of student magazine Delfinen, Helle Rohde Andersen and I wrote this introduction to our upcomming series of fashion related articles. Our main motivation, was to put fashion on the agenda in the academic world.